Can't Get to the Store? Call us Today for Free Delivery! Click Here to sign up today and receive email specials, information, and discounts with EVERY PURCHASE. Click here to search for products we carry! ​ If you don't see yours, call and check. We Accept It! 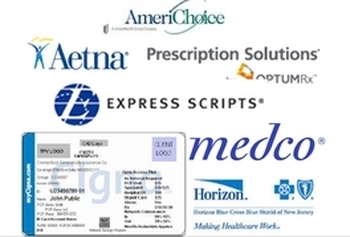 ​Save on your prescriptions prices and copays, direct from the manufacturers! Avoid the mail order penalty while you take advantage of local, independent pharmacy service.